This post is sponsored by A Girls Guide To Cars. All thoughts and opinions are my own. Get up close and personal with your dream car, sit in the driver seat, feel the interior and learn about the latest technology that will be in your next car with a trip to the North American International Auto Show (NAIAS). NAIAS has taken over the Cobo Center in Detroit, Michigan for the next couple of weeks to bring you the best of the best. It doesn’t matter if you are looking for your next ride, want to attend the show for the first time, are a car enthusiast or just want to go and pick out their dream vehicle. This year, the North American International Auto Show celebrated its 30th year in Detroit. During its 30 year reign there has been plenty of changes. But, 2020 brings the biggest change of all. 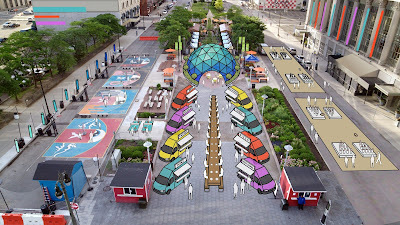 Detroit is saying goodbye to frigid temperatures, snow and ice and bringing you the best cars in JUNE! That’s right, not only will you see vehicles inside, but outside as well. 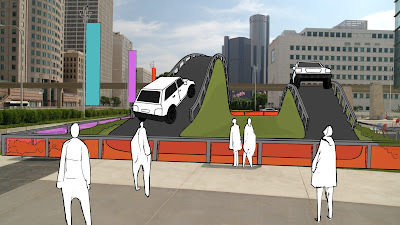 You have no idea how excited I am that next year I will be able to visit the auto show and adventure around Detroit. Let’s get back to talking about NAIAS 2019 though. When you step into the auto show you will be able to see what has just been launched from your favorite brands. 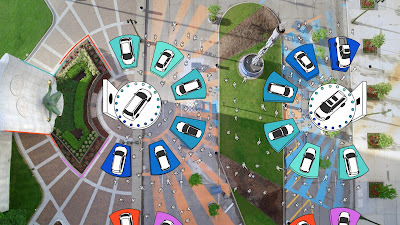 Visit the AutoMobility area to see what the future holds for the way we drive and interact with our cars. Toyota premiered their all-new 2020 Supra, which is definitely a car I highly recommend you stopping by to see. The Lexus LC Convertible concept made it’s world debut, and usually I am not a Lexus girl, but this vehicle was so hot I couldn’t help but fall for Lexus. 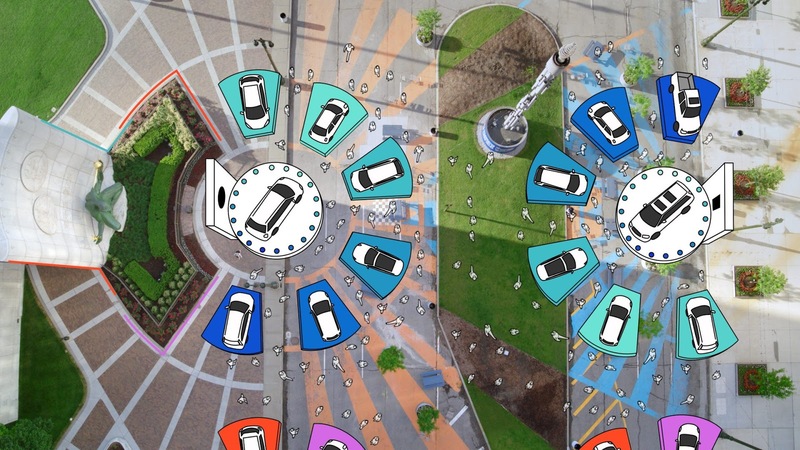 Over the last 30 years NAIAS has changed, but no change will ever be like the one that is happening in 2020. Now you will be able to come to Detroit in JUNE instead of January, which means you’ll be able to see all the food, fun and beauty Detroit has to offer. 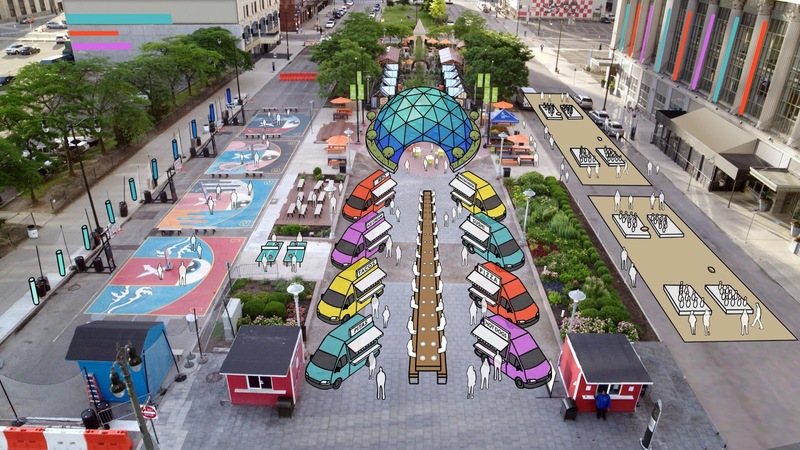 The North American International Auto Show will return to Detroit on June 8, 2020. You will be able to see the newest technology and products inside Cobo, enjoy events around the city and really get to see what the motor city has to offer. 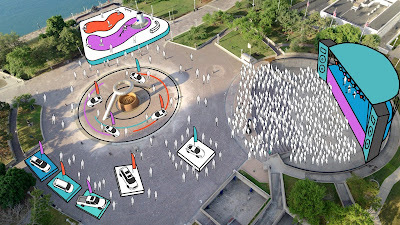 With having the whole city to showcase what the industry has to offer I cannot wait to see all the creative ways brands will be debuting their vehicles. “Our show is undergoing its most significant transformation in the last three decades,” said Rod Alberts, Executive Director, NAIAS. 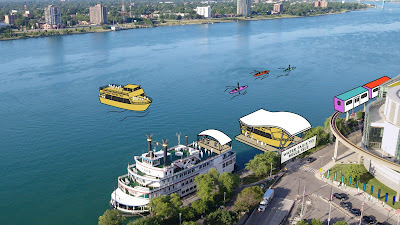 Current vision boards show activation sites throughout downtown Detroit, including but not limited to Grand Circus Park, Woodward Avenue, Campus Martius, Detroit RiverWalk, Hart Plaza and perhaps state parks such as Belle Isle.